Since 1868 ... the same family over 6 generations is in charge of this establishment. The small inn of a few rooms from the early nineteenth century has become a charming hotel where guests are welcomed in a warm and comfortable atmosphere. 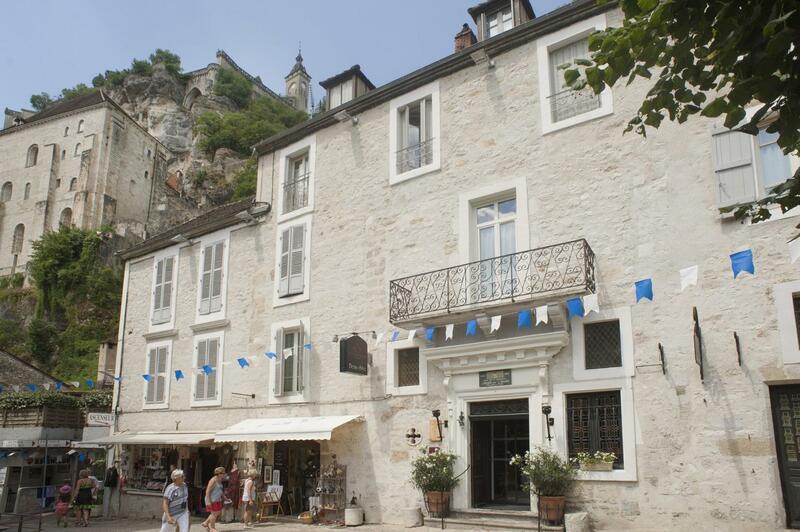 The Hotel BEAU SITE is ideally located in the heart of the medieval city of ROCAMADOUR. Its exceptional setting allows you to live in a privileged way, every moment of your stay, according to your pleasure. Everything is done for your well being. In a completely renovated setting you are offered a personalized welcome and a warm atmosphere.